Previously, I have shared one of my favorite homemade sunscreen recipes for the whole body which is toxin-free and eco-friendly. But more often than not, we tend to forget about the other important parts of the body which also need proper sun protection! I am talking about the hair. 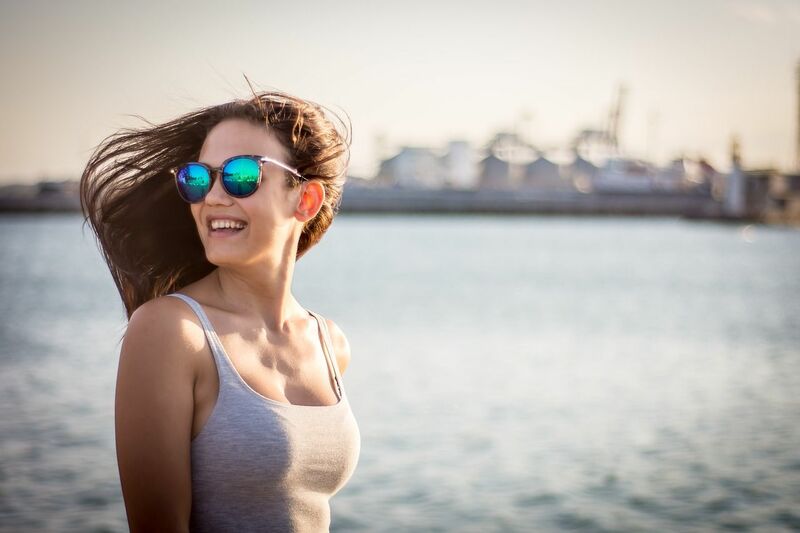 To maintain a beautiful, soft, and strong mane, we need to regularly take care of it with natural substances in the form of various carrier and essential oils with proven sun-blocking properties. That is why I have prepared for you a special homemade sunscreen recipe which can be applied as a simple beach mask! Use it daily during the intense sun exposure and you will avoid burning the hairs and the splitting of the ends. As a wonderful side effect, your mane will become silky soft, strong and shiny! Mix all ingredients in a double boiler and stir until they melt and blend completely. Store the crème in a proper container. Why these carrier oils in particular? I have chosen these ingredients for one simple reason – their natural sun-blocking properties! Let’s take a look! Coconut butter can have a natural SPF between 2 and 10. Cold pressed olive oil can protect your whole body with an SPF also between 2 and 10. Also, the oil extracted from soybeans can have a natural SPF of 10. The sunblock factor of the avocado oil can reach as high as 15! Wheat germ oil has an SPF around 20! Combining these precious compounds we have the perfect homemade sunscreen blend for the whole body – from head to toe! 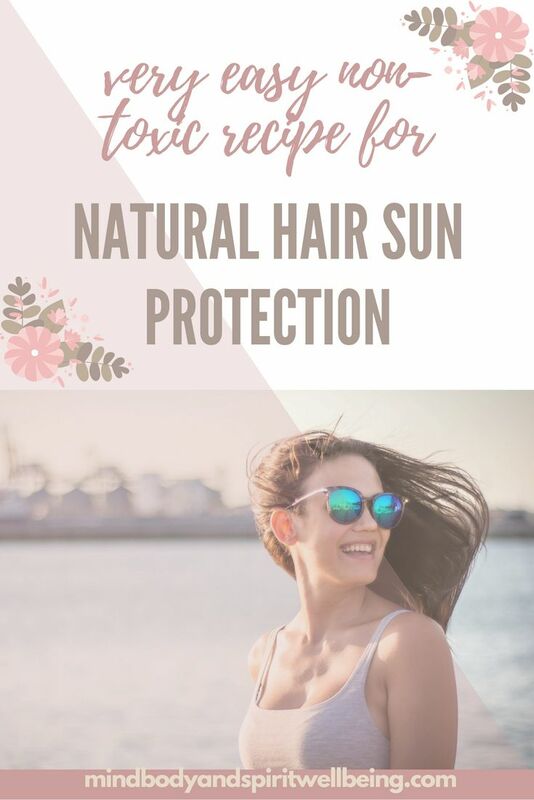 Find more homemade sunscreen recipes for the hair in ”Homemade Beauty Products for the Hair: Natural Hair Growth and Dandruff Remedies, Hairspray Recipes, Ayurvedic Home Remedies for Extreme Hair Loss and Thinning Hair, Natural Hair Coloring, and more” ! 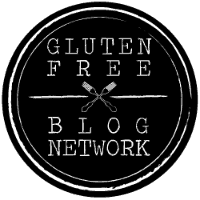 This entry was posted in Wellbeing of the Body and tagged DIY, hair care, homemade cosmetics, natural remedies, strong vibrant hair, sunscreen. Bookmark the permalink. Nice and helpful post. I always use Nutiva oil. I am lazy, but will try your homemade oil.